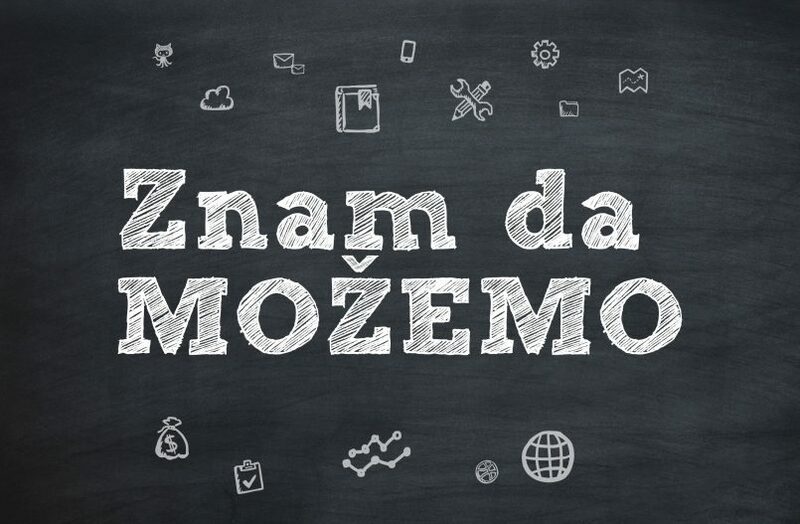 Serbian tech event ZDM – Znam da Možemo (We Know We Can) is a major annual meeting of tech startup professionals in Serbia. The 2017 event is expected to reach the highest number of such people in Serbia ever. One of the major impediments for developing countries aspiring to become renowned as information technology centers are the lack of associations and organizations that should govern the strategic development in the industry. As well as uneven regional development within the country. A country might have a great human capital, great ideas and projects and even access to plentiful funds. But it is often not enough to compile all these resources into something that propels the economy and lets, even more, Serbian startups to appear and succeed. 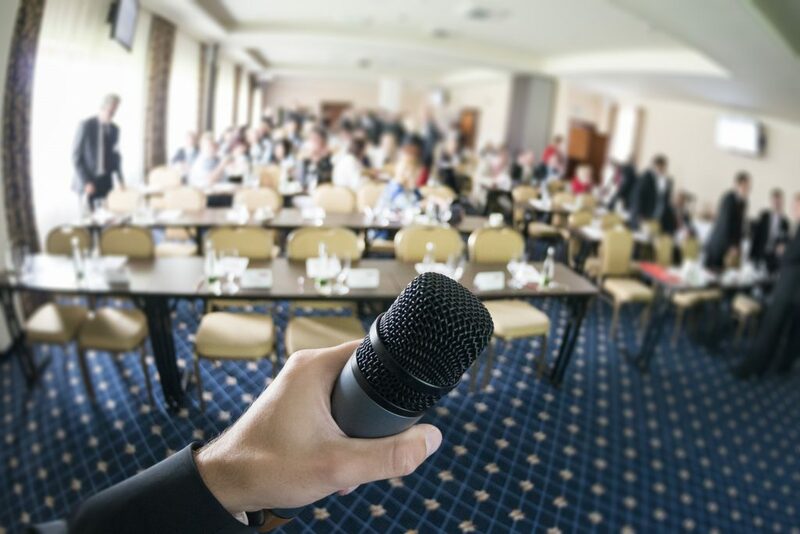 Conferences like ZDM strive to overcome this and aspire young programmers, and other IT professionals, engineers and students to endeavor in business. The idea of this conference is to learn about the benefits of staying in Serbia instead of leaving it. Currently, most young IT professionals and students aspire of leaving the country. ZDM is to convey a positive message to them and convince them about the possibilities of staying in Serbia – which will be outspoken by those who have already succeeded in it. The speakers won’t be telling about how they made big things from scratch and unveil secrets of their own success. Instead, the focus will be on the business environment and how it affects tech excellence and success. Milan Simić of Telekom Serbia – the country‘s leading telecommunications provider will speak about why it is important for corporations to support startups. Vukan Simić from FishingBooker – perhaps the leading fishing trip booking website in the world will explain why Serbia is a great place for tech startups. Igor Bogićević from Seven Bridges Genomics – a major international biotech startup with offices in Belgrade will teach us how to found a biotech startup in Serbia. Nemanja Čedomirović will speak about the first 100 days of the Digital Serbia Initiative. It is a project where several major startups, corporate and supportive businesses joined their forces to accelerate the further development of tech business in Serbia. The speech part will be preceded by a summary of what happened in the Serbian tech business during the previous year. Once the speeches are over, the participants will talk about the importance of building and supporting local communities. The Internet and its dependent technologies are known to let everyone benefit from their limitlessness no matter where they are and where they want to grow their career. ZDM will be among the first events where the effect of new technologies on the development of previously economically neglected areas in Serbia will be discussed. Currently, most young engineers and ICT leaders choose to remain in Belgrade and few other major university cities. However, the expansion of broadband Internet access during the first half of this decade opened up new opportunities in smaller towns and regions across the country. The ZDM meetup is not an average tech conference. The speeches would only take 90 minutes and will end with announcements of the next great things to come related to the IT industry in Serbia. The event will be broadcast to several major ICT hubs across the country where local professionals are also invited to gather in a greater number. This way, it poses itself as an initiative which supports an even development of regions across the country. The goal is clear – ZDM will aspire those people to start thinking together and brainstorming right after, and clearly many new ideas will be born. Thanks to the event’s short duration, attendees would not be exhausted before they start talking to each other and turn inspiration into ideas. The meetup’s positive and proactive approach, which is almost as important for success as technical skills will, however, take some time to yield the first effect in the form of new, innovative and exponentially growing startups. We do not know what the far future brings, but it is not impossible that several years from now on you will be interested to learn more about some major Serbian tech giant, just to find out that it was conceived at the 2017 ZDM when its founders met for the first time and exchanged their first ideas.